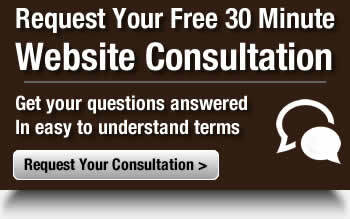 Pick up the phone and let’s chat about your website project. You can also send us a message by email or by using the form below. Your time is important to us and all messages are returned within 24 hours.